Established in 2010, we’re a collection of search engine marketing talent, passionate about digital marketing & lead generation. We have a deep understanding of the platforms and tactics to fuel your online goals. Our mission is straightforward – deliver the right message, to the right person, on the right device at the right time. Digital Clicks Marketing was one of the first specialized agencies in SEM in Southwestern Ontario. 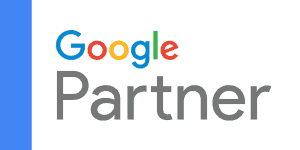 We are a Google Adwords certified partner. PPC has many names, Pay-Per-Click, Paid Search, SEM (Search Engine Marketing) to name a few. Regardless of what you call it, it is, without question the fastest, most cost-effective form of advertising available today. Attract qualified audiences to your website by bidding on keywords that clients and prospects would use to find you! Digital Clicks Marketing specializes in building high converting lead generation & e-Commerce websites, all developed using WordPress. 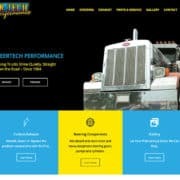 Our websites are designed for mobile devices & responsive to all screen sizes. We take pride in optimizing each page individually to ensure maximum visibility in search engine results pages. Your business needs a strategy to harvest the demand for your products and services online. Digital Clicks has been providing premium PPC campaign management since 2010. We believe in Search Engine Marketing (PPC) for a few very simple but valuable reasons. Reach: Easily one of the best features of PPC is the ability to advertising within a defined geography. Customize where you want your ads to be seen, eliminating wasteful media spend. Relevance: The ability to isolate keyword & phrases used in search queries mean that you can serve highly relevant ads to customers when they’re shopping. ROI: More and more businesses are investing in digital marketing because of the measurable returns. Whether you’re an e-Commerce store wanting to increase sales or you want to increase in-store traffic to your physical location. Digital Clicks can tell you who, when and how customers convert from your digital ads. Paid Search puts your website in front of people who are looking to buy. Digital Clicks was one of the first specialists in SEM in Southwestern Ontario. We are a Google-certified Adwords company. Every client receives a customized solution based on their business objectives and every client receives personal attention and responsive service. 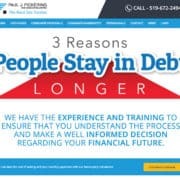 We offer a variety of Web design services, from large database driven web sites for the corporate endeavor, to the most economical “brochure-style” presence for small business. 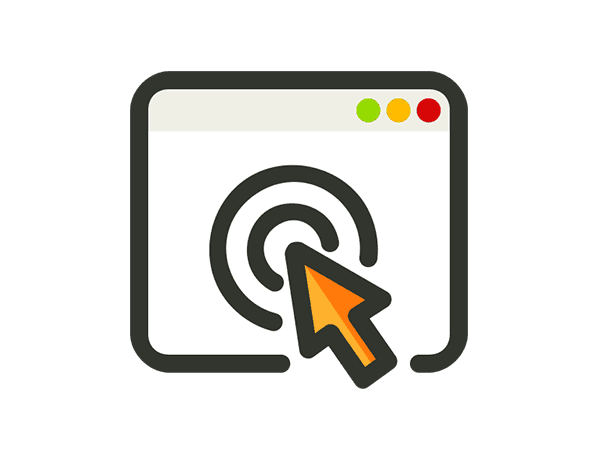 Digital Clicks is a London area SEO and Web Design Agency that has the tools and experience to ensure that your goals are not only met, but exceeded. Promote your website by increasing your visibility.. When you do a search on Google, Bing, or another search engine, paid advertising appear at the top of the page and in the right page margin. A really effective PPC program will put your ad(s) in a top 3 to 4 spot sabove search results. This guarantees that searchers see your promotions. The decision to utilize paid search has proven very valuable to our organization! Not only do we receive significant online exposure, but we have translated much of the web traffic we receive into sales! 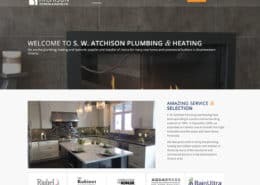 Working with Scott & Digital Clicks Marketing has been a great experience! 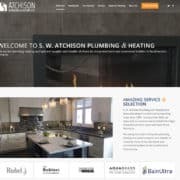 Michael TilleyPresident Hose Headquarters Ltd. – Hose Headquarters Ltd.
Their fresh ideas on optimization consistently help us boost our ad’s effectiveness. I highly recommend Digital Clicks Marketing. At Digital Clicks, we pride ourselves on partnering with our clients for the long term and becoming a true extension of their marketing team. Everything we do, regardless of client size or budget is completely customized. Taking the time to do this properly leads to extraordinary results down the road. Video marketing gets results. Your audience is out there using YouTube every day – don’t miss out on the opportunity to engage with them. We build search engine friendly websites specifically developed to rank at the top of Google, we focus on what Google wants, quality content. S. W. ATCHISON PLUMBING & HEATING are the plumbing, heating and hydronic supplier and installer of choice for many new home and commercial builders in Southwestern Ontario. 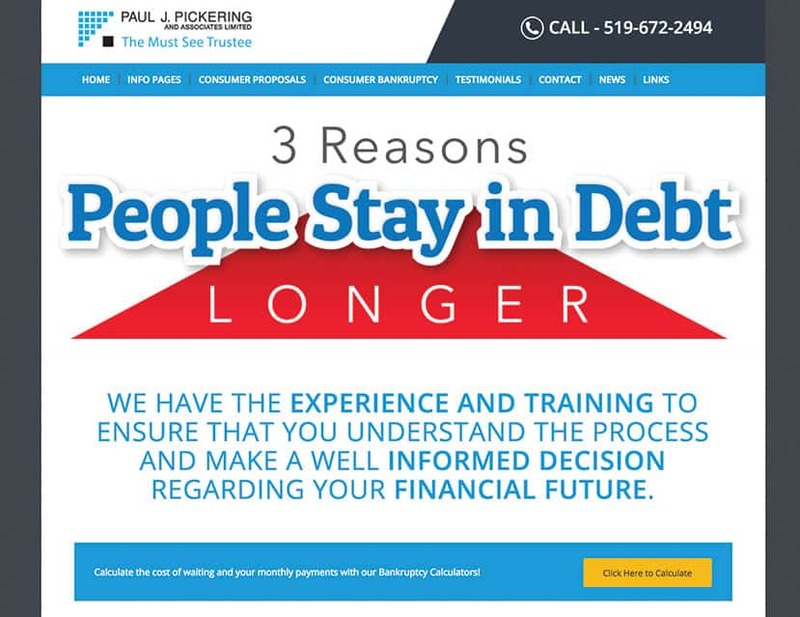 Paul Pickering Ltd. – Bankruptcy Trustee in London Ontario. 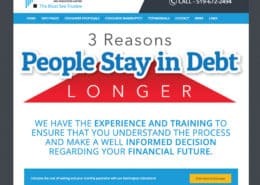 Bankruptcy, Consumer Proposals, Debt Consolidation. 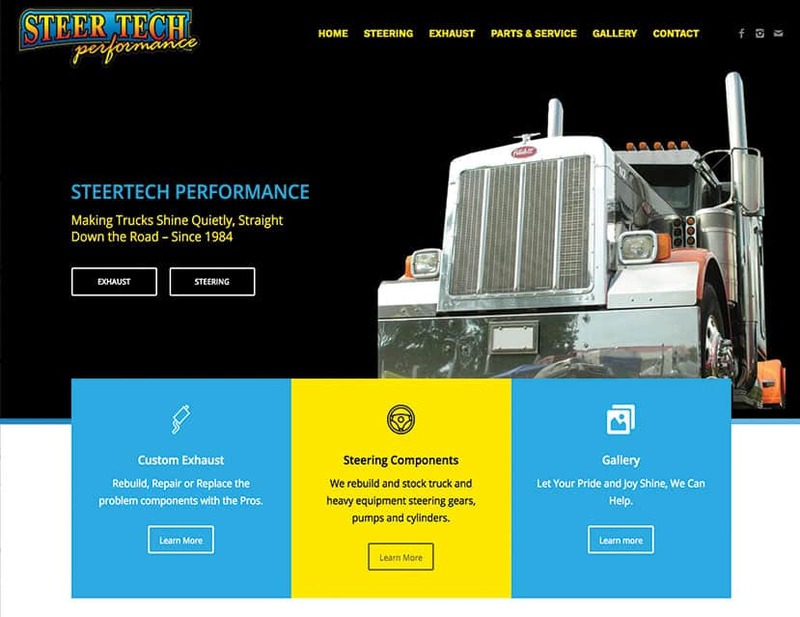 Steertech specializes in rebuilding steering components, install and repair of power steering pumps and gears. 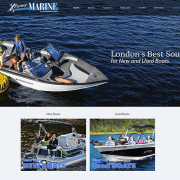 Xtreme Marine is London and surrounding area’s best destination for NEW & USED Boats. 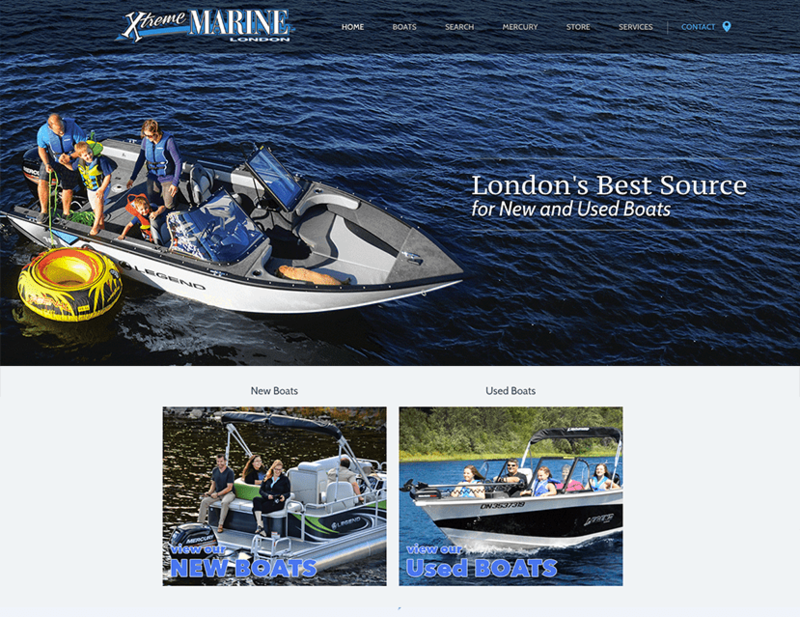 Xtreme Marine offers a full service Marine Facility with Mercury trained and licensed technicians. 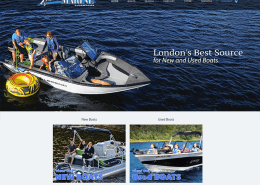 Website features shopping cart and searchable inventory of Legend, Larson and Triton Boats, plus Mercury and Mercruiser motors.